Visit our Tranzon Website to Download the Property Information Packet & for Online Bidding! 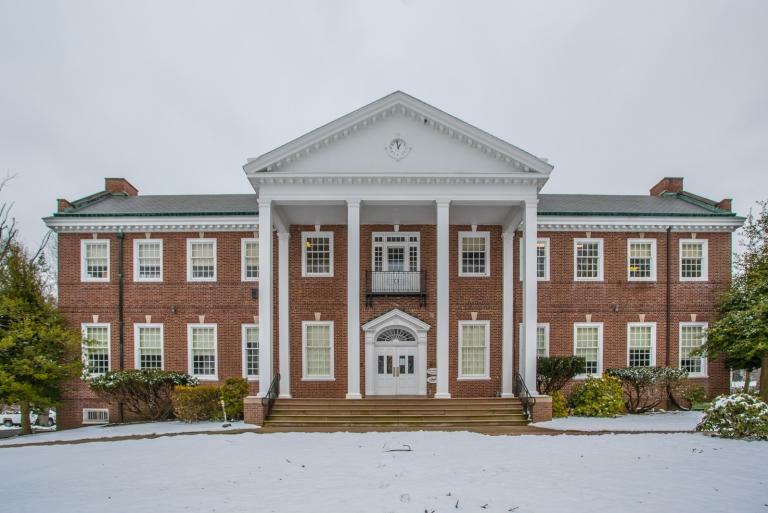 Outstanding opportunity in Norristown Borough, situated at Jervis Alley and West Wood Street just off of Harding Blvd. Approved Residential Development Site including 7 tax parcels and 2 Open Space/Common Area parcels. Approved plan with Norristown Borough for 6 twins and 1 single home. Approval good thru June 2, 2021. Complete site and building plans available to review. R2 Residential District zoning. To be sold at or a above a published minimum bid of $250,000 (Plus 10% Buyers Premium). Contact our office for questions and to review full size site plans. 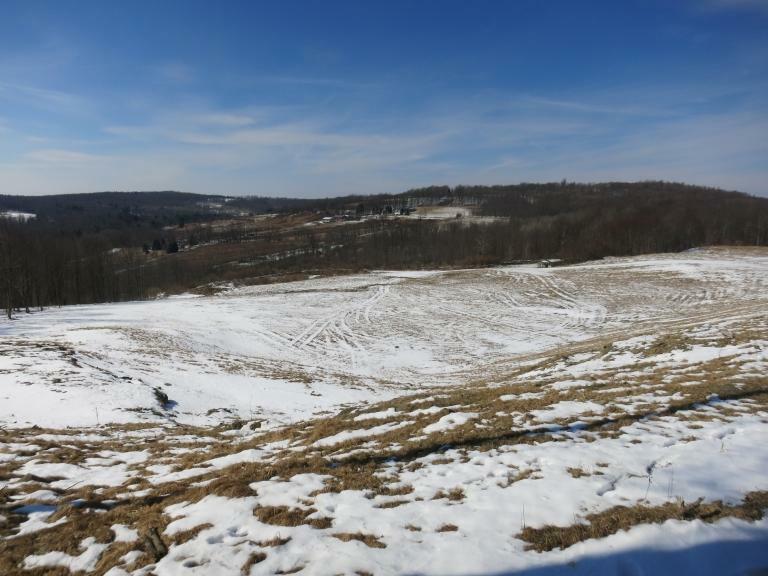 Outstanding opportunity for recreational, hunting or investment, this 241 acres in the Northern Tier of Pennsylvania is 15 miles north of Towanda off Rt. 187 and south of Nichols, NY. Located in Bradford County, situated in Windham, Orwell and Rome Townships, this mostly wooded/brush cover provides lots of good habitat for wildlife. The north side of the property had a previous stone quarry which is has been reclaimed, backfilled and established seeded growth. Final reclamation for release of DEP bond needs to be completed as scheduled for the spring of 2019. Oil, Gas & Mineral rights are sold with the property. Other improvements include a substantial stone access driveway to the former staging and quarry area, roadside gates, and there is an electric meter and well on the property. Property contains frontage on both sides of the road. Great potential for hunting, recreation or build your dream home! 36,104 sq. ft. office building located in a highly visible corner in West Mifflin Borough. This 3 story flex space has frontage on two highly traveled highways and is located across from the Allegheny County Community Airport. Zoned C1-General Commercial. 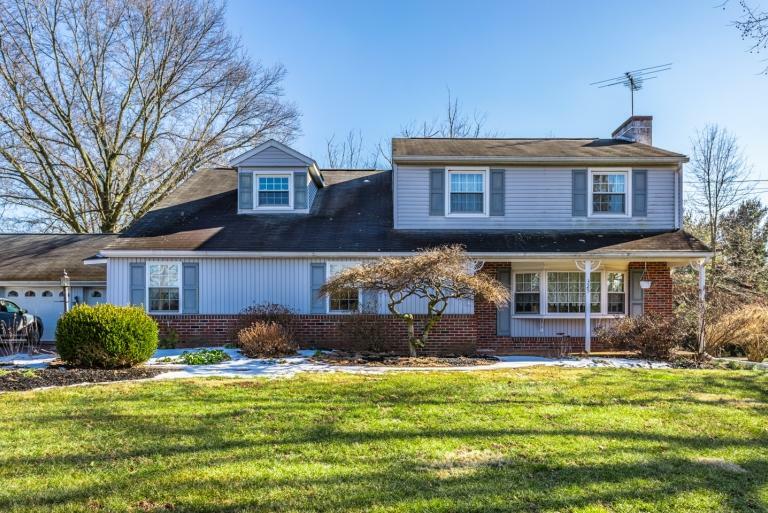 Open House: Wednesday, May 1, 2019 from 10:00 AM - 12:00 NOON or by appointment. Great opportunity to develop 2.54 acre lot in Upper Hanover Township, Montgomery County. Located in a prime location! Zoned HR-1 High Rise Residential provides an ideal opportunity for Residential Condominium, Apartment Conversion/Redevelopment or to re-purpose, rebuild or retain its current use. Welcome to the historic village of Finland and the home of the former Finland Inn, operated by the seller for nearly 60 years as a restaurant and bar. 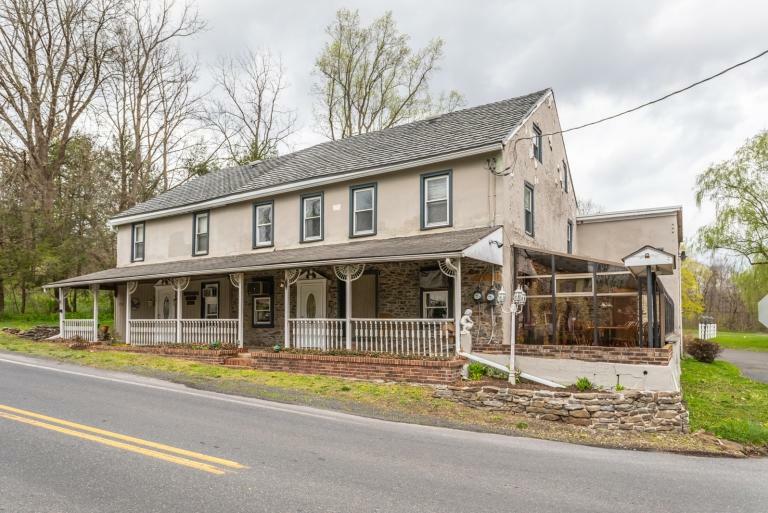 Now is the time to take advantage of this unique opportunity to own a piece of history in Milford Township, Upper Bucks County! Built in the late 1800's the Inn features 3 dining rooms, large bar area, glass solarium porch dining area, kitchen, 6x11 walk in freezer and prep space as well as restrooms on the 1st floor and a lovely front porch and back patio. In addition, there is a second floor 2 BR/1 bath apartment rental as well as another possible 3 BR/1 bath apartment above the Inn on the second floor. A 2 BR/1 bath modular home rental, which is very well maintained with a remodeled interior and shows well, is also located on the property. Includes laundry, eat-in kitchen, living room, propane heat and separate electric meter. Mobile Home tax is $27/year. Schedule your showing to view the property that was featured in the book "Bucks County Inns & Taverns"! Great investment opportunity on Rt 309 in Colmar, Hatfield Township! 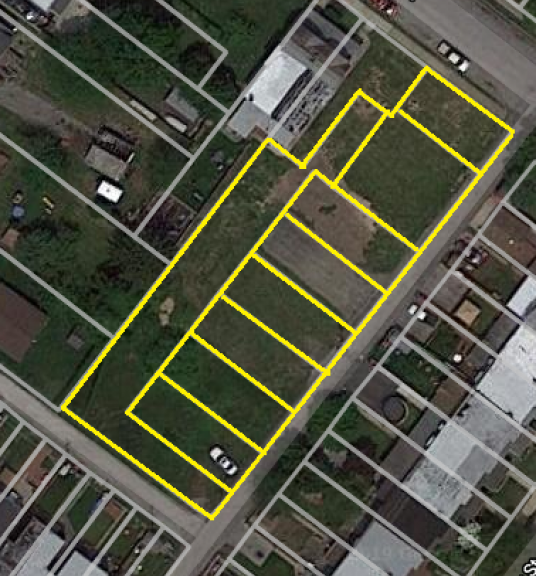 1.09 acres zoned Commercial with 4 rental apartments that are all currently occupied. Public utilities and paved driveway with plenty of parking. Schedule your showing today! 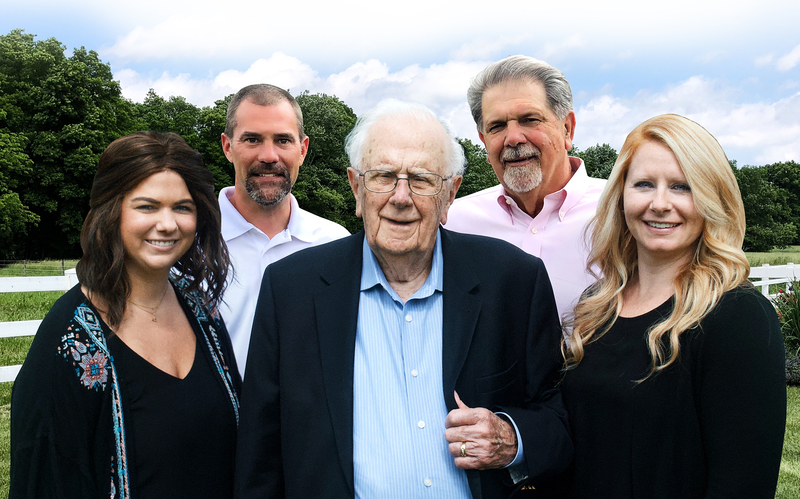 Sanford Alderfer Real Estate is proud to offer 113± acres in Upper Burrell Township, Westmoreland County, PA. The property is made up of three tax parcels and is divided into two separate lots with frontage on both sides of Oak Lake Road. 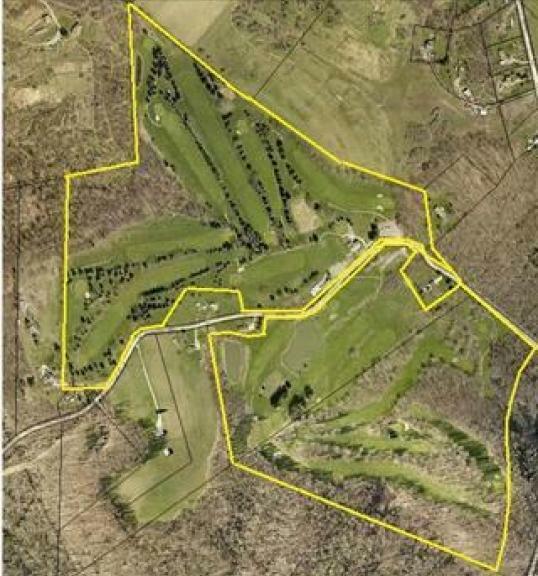 The property is currently being operated as a 19 hole Golf Course but is in a prime location for future development. There are two zoning districts that make up the property—Agricultural Residential and Industrial. Some allowable uses are, but not limited to; vineyards, farm market, single family homes, recreational acres and much more. Check the zoning classifications for additional opportunities. Public water and natural gas is available in Oak Lake Road. Some of the neighboring Township are presently served by public sewer and may be available at this site in the not so distant future. The Oil, Gas and Mineral Rights are not included in this sale of the property. *Personal property—FFE and all intellectual assets may be purchased as an entirety for $150,000. Inventory list will be provided by Broker to interested parties. Sanford Alderfer Real Estate has been helping people buy and sell real estate at auction and conventionally since 1959. Our real estate team of professionals will walk you easily through your real estate options. Our company has a proven record of creatively and successfully selling all types of real estate. 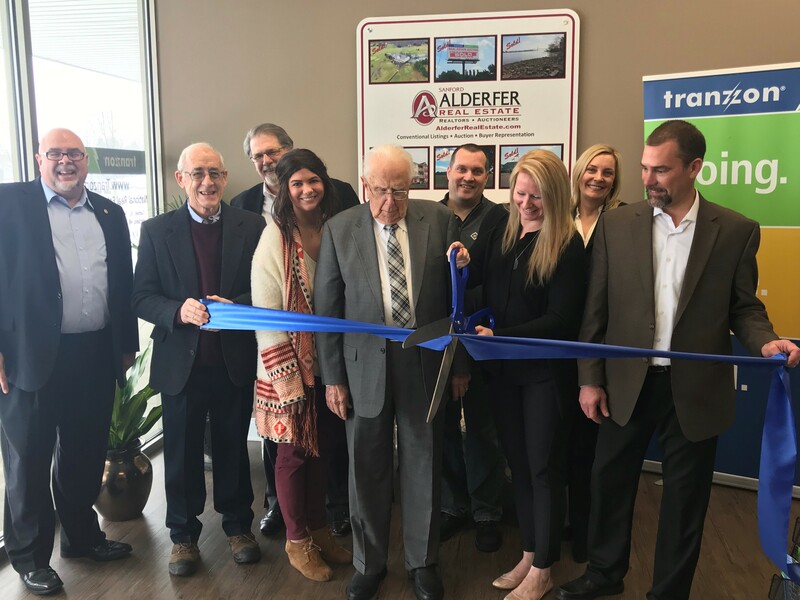 UPPER SALFORD — It has been six decades since Sanford Alderfer did his first real estate sale in 1959. That doesn’t mean all the real estate was sold at auction, though, he said. Some were, while others were private sales between buyers and sellers.